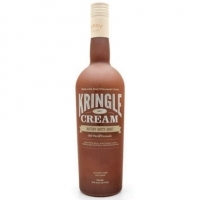 A spiced rum cream liqueur which is meant to emulate a Nordic pastry with fruits, nuts and spices that is covered in a sweet icing. 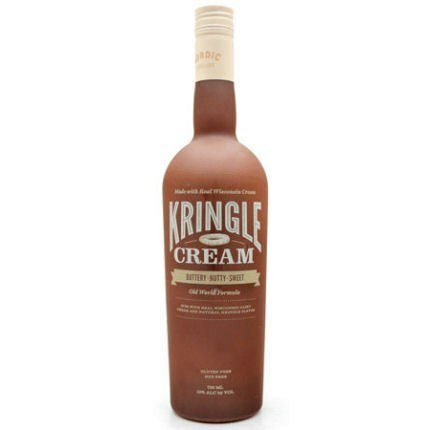 Made with real Wisconsin cream, Don Q rum and a variety of fruit and spices. Creamy white and viscous. The first impression is butterscotch, marzipan, cinnamon, and allspice. The taste is smooth with ginger, cinnamon, and dark fruit.